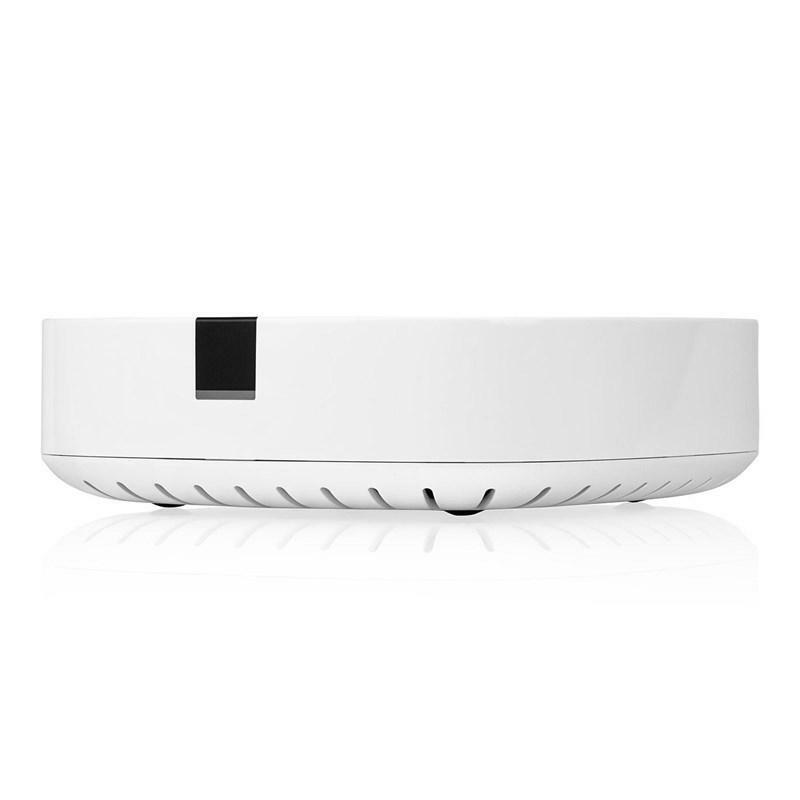 BOOST is the most powerful wireless product we’ve ever built. 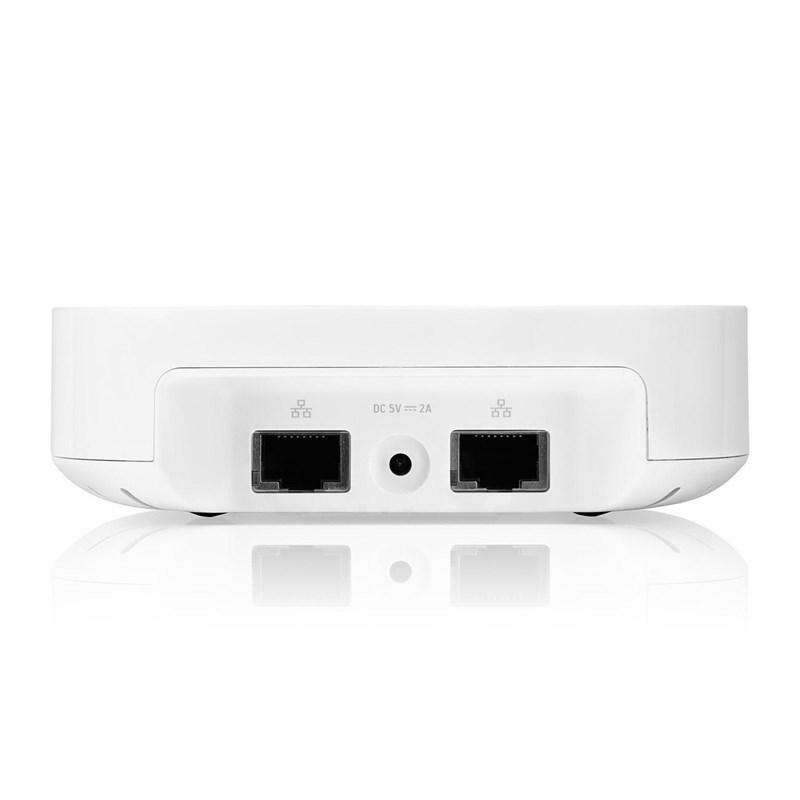 BOOST is up to two times more powerful than BRIDGE, and offers comparable wireless broadcast power to expensive enterprise-grade WIFi routers that are typically found in large offices and corporate campuses. 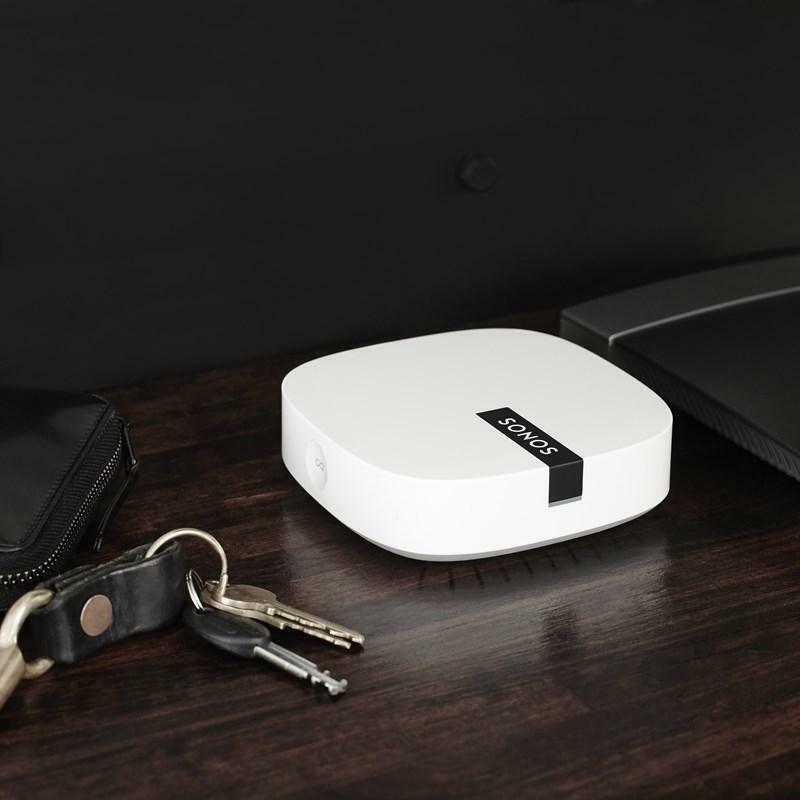 BOOST neutralizes interference from wireless devices that can wreak havoc on your network like cordless phones, baby monitors and other household appliances. 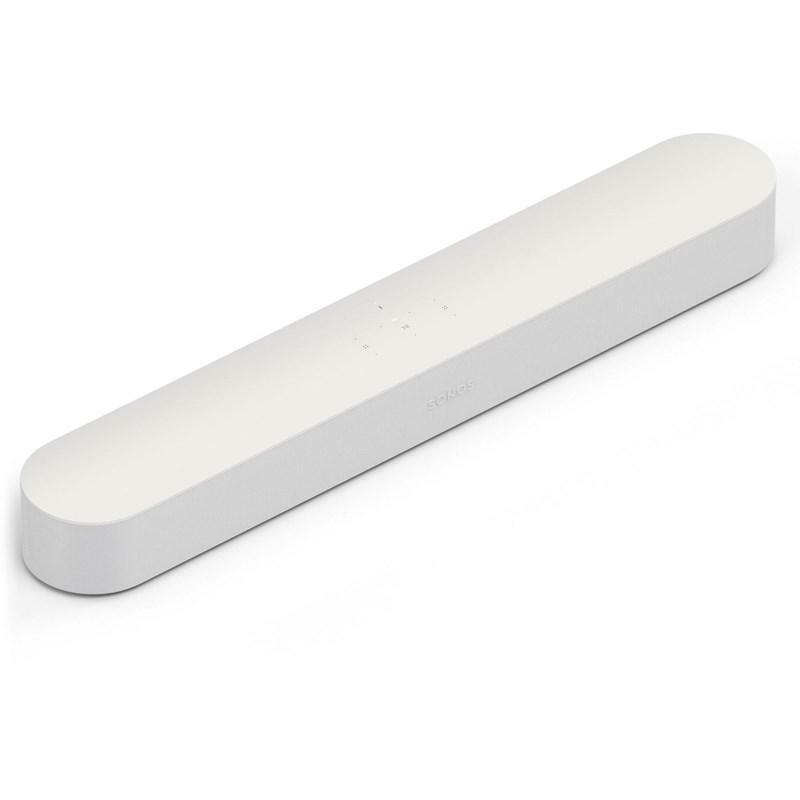 BOOST offers three wireless antennae that broadcast 360-degree signals through walls and ceilings for flawless coverage even to the most remote room in your home. 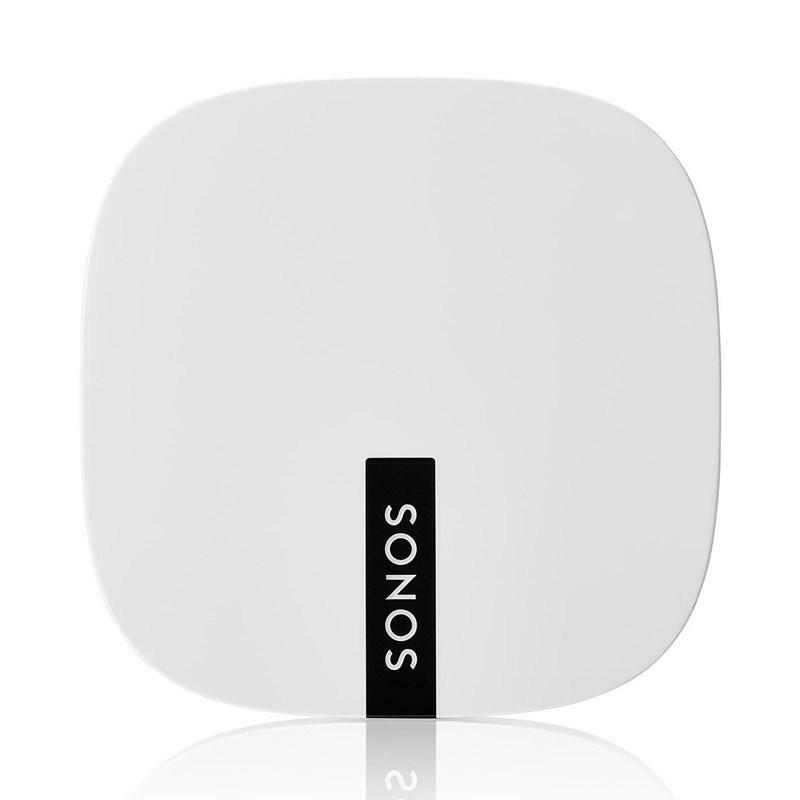 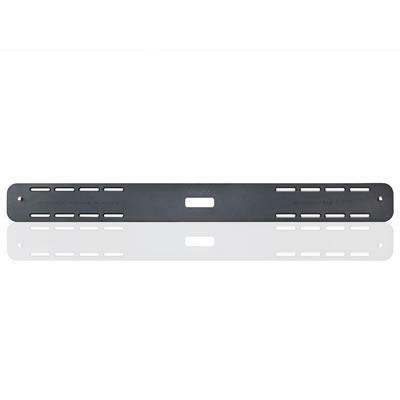 Once you’ve created a dedicated network, you can use additional BOOST units to extend the range of your Sonos system or even provide an internet connection to other products in your home using the built-in Ethernet switch. 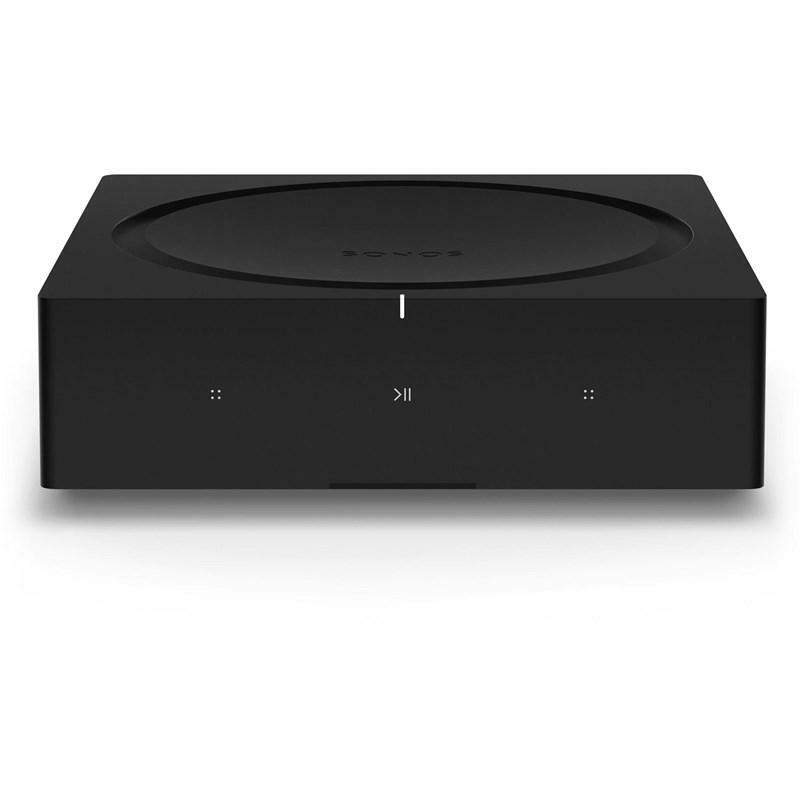 BOOST lets you wirelessly connect your PLAYBAR to SUB and PLAY:1 rear speakers for an immersive 5.1 surround sound experience that’s simple to set up and control.